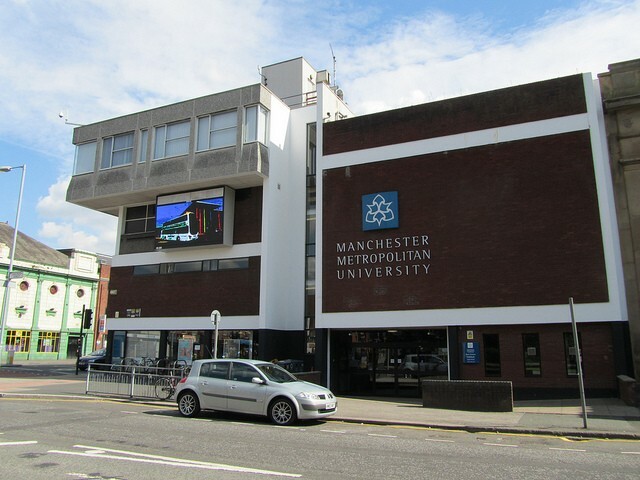 Awarded university status in 1992 and is part of the largest higher education campus in the UK and one of the most extensive education centres in Europe. With a history dating back 150 years, they have a combination of the traditional and the contemporary that sets the University apart and gives them their distinct character. 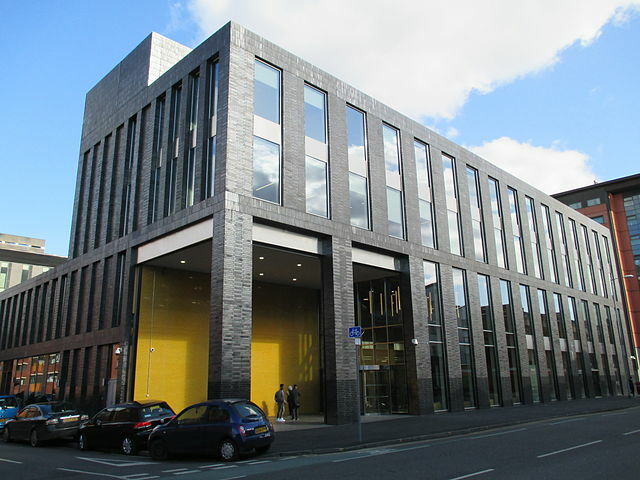 Manchester Metropolitan University is one of the largest campus-based universities in the UK with a total student population of over 36,000. Their aim is to be the University for world-class professionals with an emphasis on vocational education and employability. 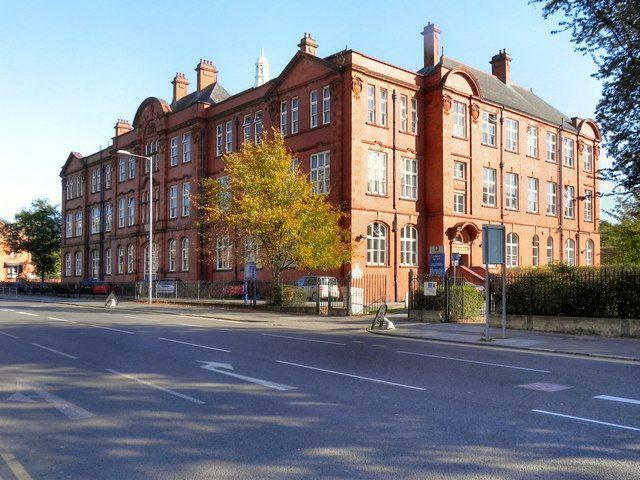 Their roots in higher education date back to 1824, and are committed to a strong future through a £350million investment in their buildings and facilities. 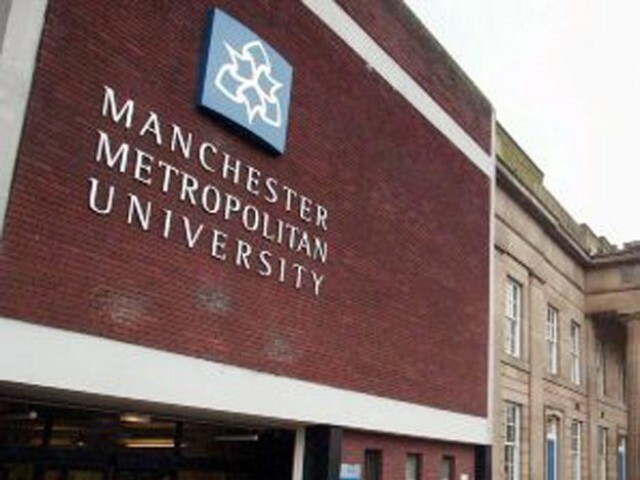 The University was initially developed as a centre of Technology, Art and Design from Manchester Mechanics’ Institution (1824) and Manchester School of Design (1838). 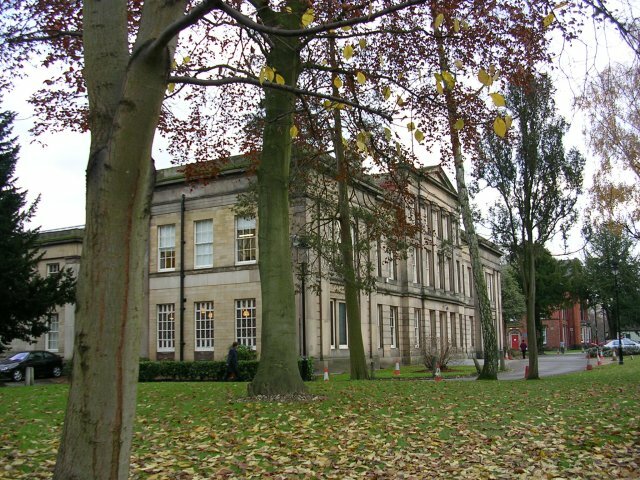 Later Schools of Commerce (founded 1889), Education (f. 1878) and Domestic Science (f. 1880) were added along with colleges at Didsbury, Crewe, Alsager and the former Domestic and Trades College (f. 1911), latterly Hollings College. The painter L. S. Lowry attended the art school in the years after the First World War where he was taught by the noted impressionist Adolphe Valette. – More than 1,000 courses and qualifications, the majority of which have a strong professional bias. 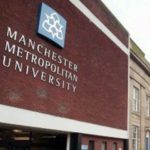 – The highest concentration of postgraduate taught courses in the North West. – Links with over 70 professional bodies and associations, recognising both the quality and practical focus of our course provision. – An extensive portfolio of training and professional development courses, including tailored courses to meet specific business needs. 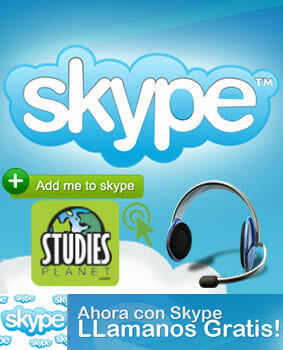 – Over 58,000 undergraduate applications. 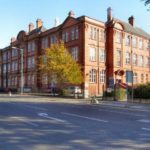 – Through a 10 year rationalisation programme, they have transformed from seven campuses to two (Manchester and Cheshire) in the 2014/15 academic year. – Awarded £16.9million in Student Support Packages in 2014/15. – Have over 260,000 alumni across the world. 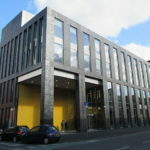 – A university in the global top 3%. – Have a £200million capital investment planned over the next seven years. – Offer 24/7 access to performance spaces for students. 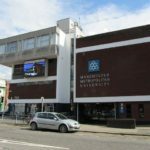 – Have a £6million contemporary arts centre at the Cheshire campus. – The Poet Laureate, Professor Carol Ann Duffy is Creative Director at Writing School in the Department of English. – Have invested £50million in state-of-the-art laboratories. 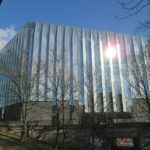 – The University is one of the top 3 greenest UK universities. – The £10million Exercise and Sport Science Centre is fitted with the latest testing and research equipment. 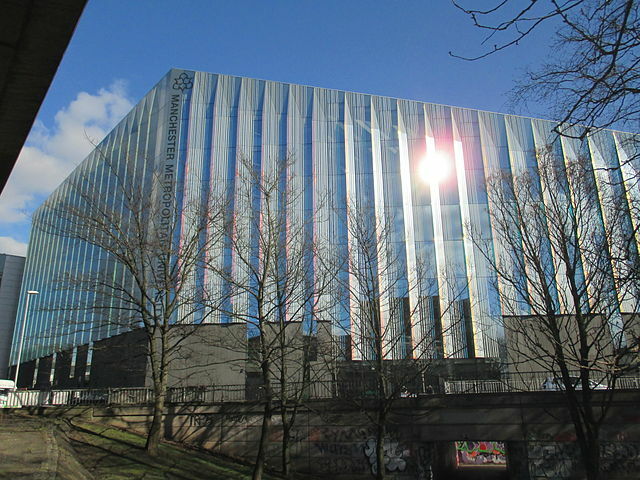 – Have the UK’s second largest Business School, with 5,000 students. – The multimedia specialist facilities and equipment meet high-level industry standards, and expose students to a professional and friendly working environment. 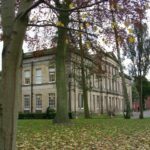 – Are at the forefront of development in Early Years and Childhood Studies for over 20 years at Manchester and Cheshire, longer for Youth and Community Work. – Have connections with many sports teams including Manchester City FC, Sales Sharks and Salford Reds. – For the second time in 2015, the Department of Nursing received the award of Provider of the Year for Pre-registration Nurse Education. Total number of students: 36.000 (2014/15). Type of accommodation: Fuera del campus o en el campus.